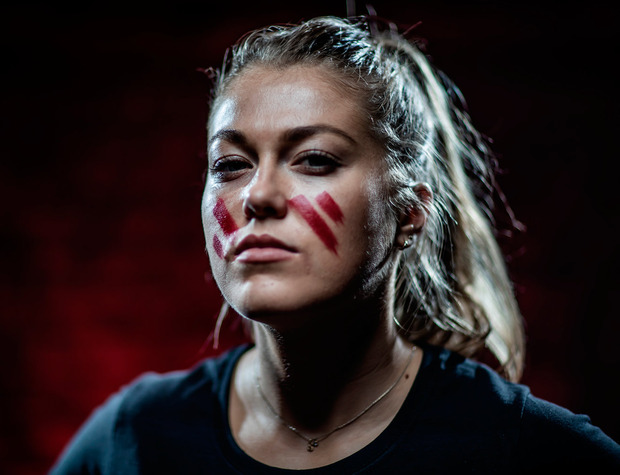 Mayo ladies football star Sarah Rowe is looking forward to "moving on" from the row that has engulfed the county this year. Twelve players left the panel, followed by a bitter row that saw claim and counter-claim played out in the media. "(We tried to) focus on ourselves," Rowe reflected. "Mind each other. Get through this. Things will pass. Another story will come along. This will no longer matter. I think it has passed. "Everybody is looking forward to putting it behind them. It was challenging. "It was hard along the way because there were other distractions coming your way. I don't think we'll ever be through anything as tough. We are glad to see it behind us." Rowe insists she wants to see the best players line out for the county in 2019, regardless of which side of the dispute they were on. "At the end of the day, the manager picks the best team. It's his decision. "We don't care as long as it's the best team possible for Mayo. To have everyone involved who wants to be involved."